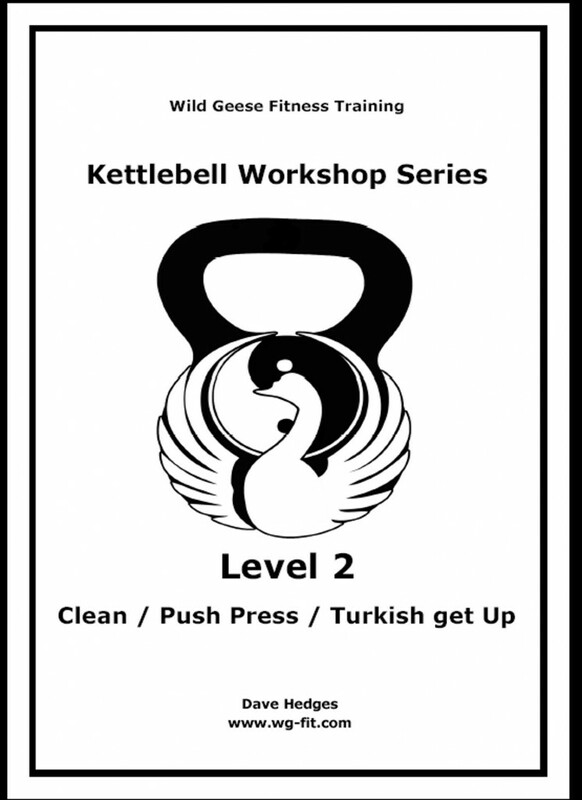 This is the second manual in the Workshop series. In this eBook we advance on the knowledge from Level 1. 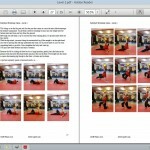 All exercises are explained in great detail with stacks of colour photographs to illustrate them. Every teaching point in this book is used day in, day out in Wild Geese to train our fighters, athletes and fitness enthusiasts. Everyone from Gold Medal winning BJJ players to new mums have used the drills in this book to develop strength and fitness beyond their imagination. 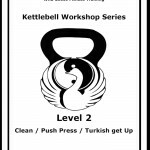 This manual explains the exact methods used by WGMA head coach Dave Hedges in his kettlebell classes, workshops and private sessions. While the book cannot replace hands on coaching, it is the next best thing.